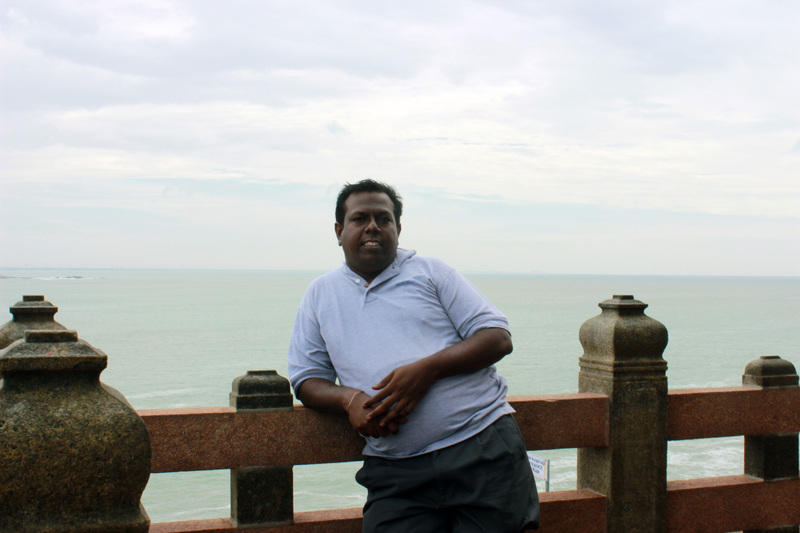 Hello there dear readers, I am Jothivel, I am an open-source consultant and I live in Chennai. I am passionate about traveling, visiting historical sites, music, photography and cinema. According to NHAI, India has 33Lakh kms of roads across the country which is the second largest country in the world.Being born in such a country, of-course Its difficult for one to travel through all these in his lifetime. I wish I could do my level best in my life time.. This blog chronicles my visits across the country and my experiences across this vast and beautiful country. Thanks for visiting my blog and do post your comments!